Revlon Colorstay Mineral Makeup comes in four shades, and the one that I have got is Light Medium. It looks good on medium skin tone without looking made-up. Revlon Colorstay Mineral Makeup comes in a plastic container along with a brush. The brush is good for nothing; it is just too small to use. 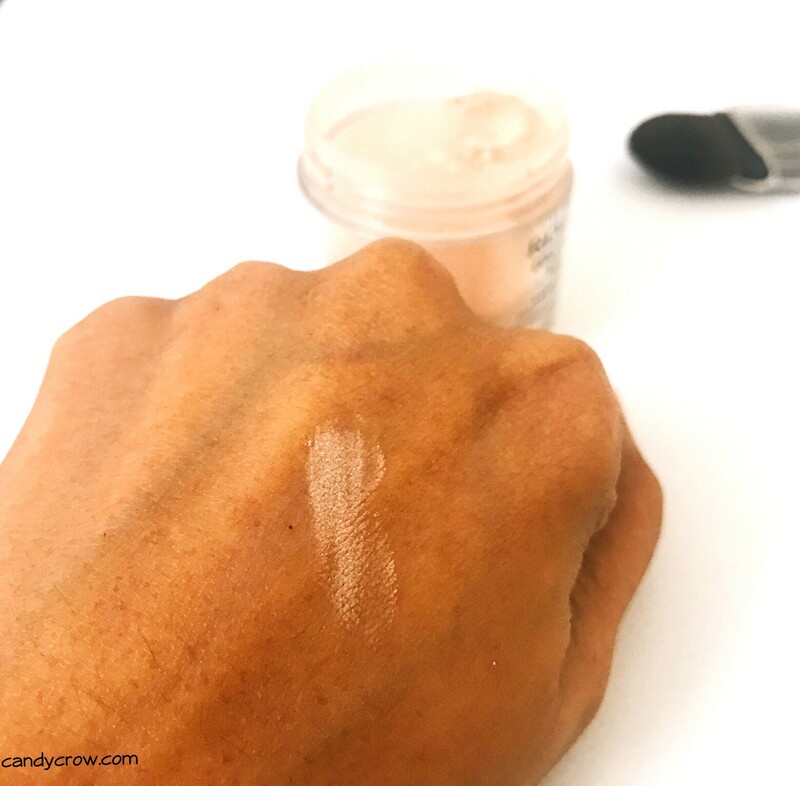 I use eco-tool powder blush to apply this mineral powder, and it works like a charm. As promised the powder gives an instant cooling effect when applied. 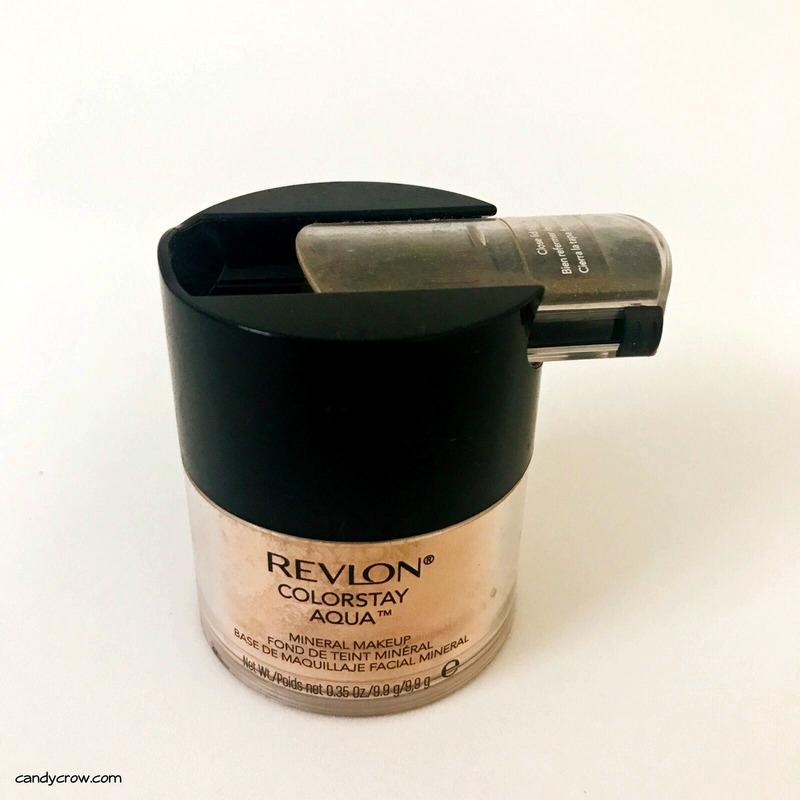 Revlon Aqua Mineral makeup powder is finely milled, and it has subtle shimmers in it to add a dewy finish to the look, and I like it. 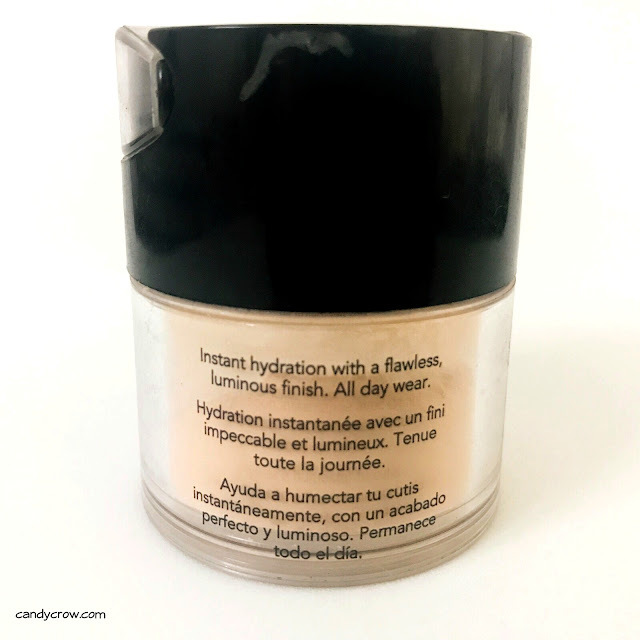 The powder is light on the skin, and it hydrates it instantly but the coverage is minimal (3/10) you can build it up a little by reapplication, but I prefer wearing it over my Mac matchmaster foundation to get a natural coverage without looking cakey. The powder should be pored out carefully to avoid wastage of product. I usually pour it on the cap of the container and use it. 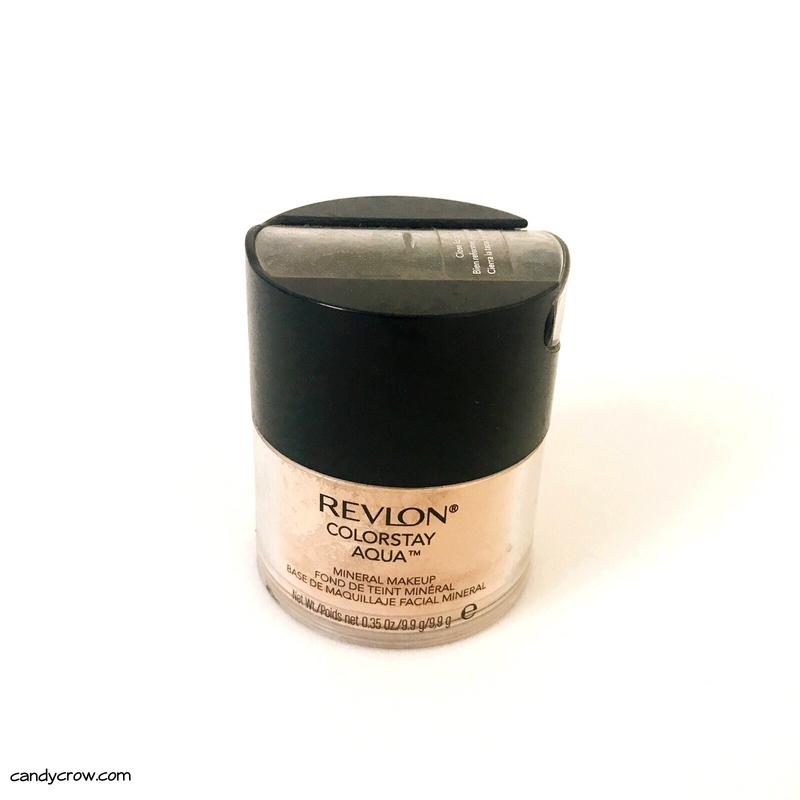 Revlon Colorstay Mineral Makeup gives beautiful dewy finish and moisturizes the skin without heavy or blocking the pores. 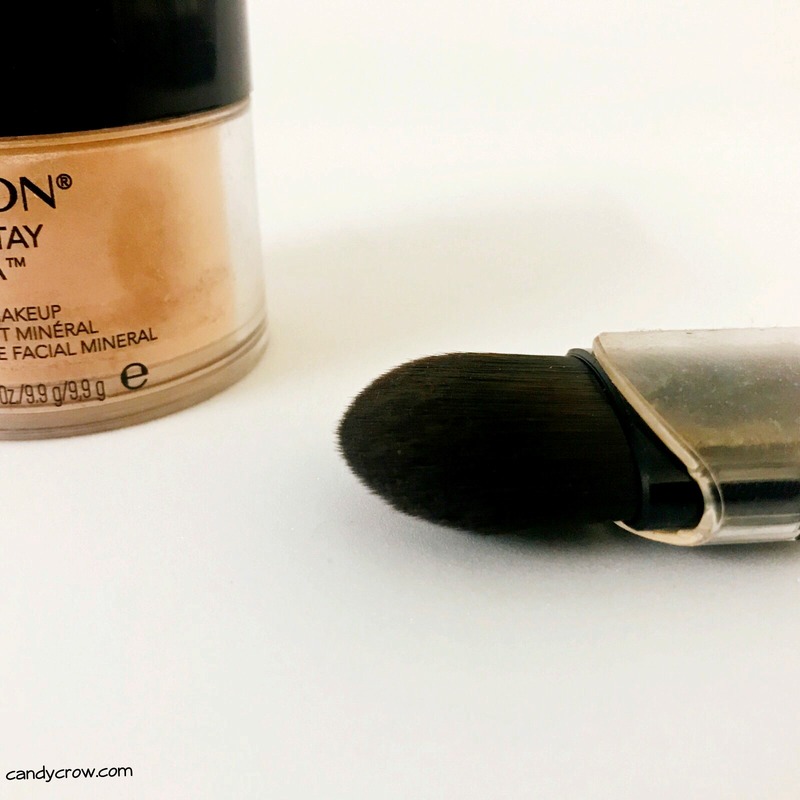 Until and unless you are blesses with a flawless skin, it is a must to apply a concealer or foundation before using this powder. Will I rebuy it? Yes, I would.